The Fascia Episode! 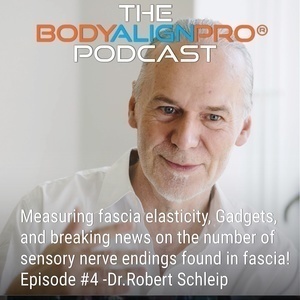 Dr. Robert Schliep leading Fascia research scientist shares up to date news on Ultrasound imaging of fascia, measuring fascia elasticity and the devices he uses, breaking news on the number of sensory nerve endings in fascia and much more! 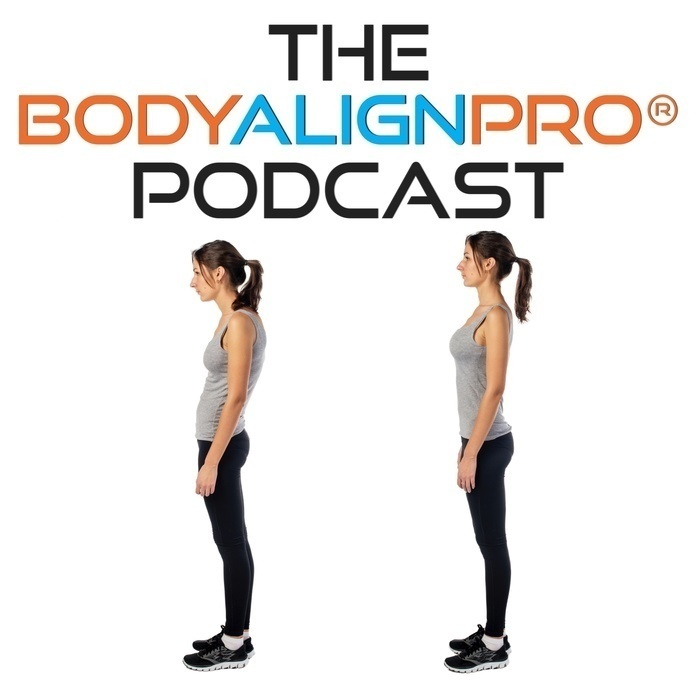 In this episode we are lucky to have Dr. Robert Schleip. He is Director of the Fascia Research Group, Ulm University, and also Research Director of the European Rolfing Association. He has been a Rolfing practitioner since 1978, a Feldenkrais Practitioner since 1987 and became a faculty member of the Rolf Institute of Structural Integration (USA) in 1992. He has a M.A. degree in psychology (Univ. Heidelberg) and a Ph.D. in human biology (Ulm Univ.). Since approx. 2004 he turned more and more towards the scientific exploration of how fascia responds to different stimulations. His own laboratory work on active fascial contractility was awarded in 2006 with the ‚Vladimir Janda Award for Musculoskeletal Medicine‘.